The UC California Naturalist program just successfully completed our first UC Agriculture & Natural Resources five-year statewide program review. 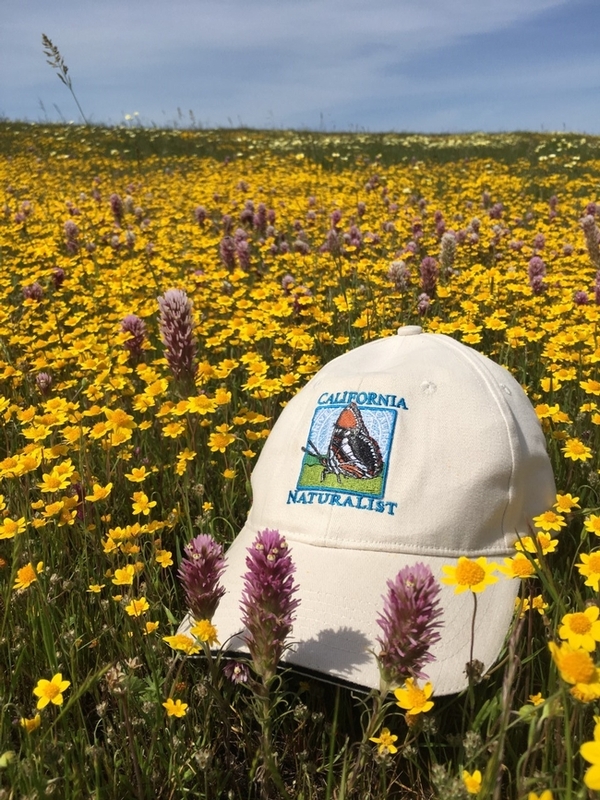 The final report recognized our early program accomplishments at developing a new education and service program, creating a network of more than 47 statewide partner institutions, and training over 2,600 certified California Naturalists who have contributed over 140,000 hours of volunteer service (as of June 2018) – promoting the stewardship of California's natural resources. The year-long process was overseen by a committee who solicited input, reported on program performance, and made informed recommendations for us to consider including more post-course community engagement. Many thanks to California Naturalists, instructors, and partner organizations that shared feedback that led to a positive review and constructive next steps. Thank you for your contributions and we look forward to the next five years!